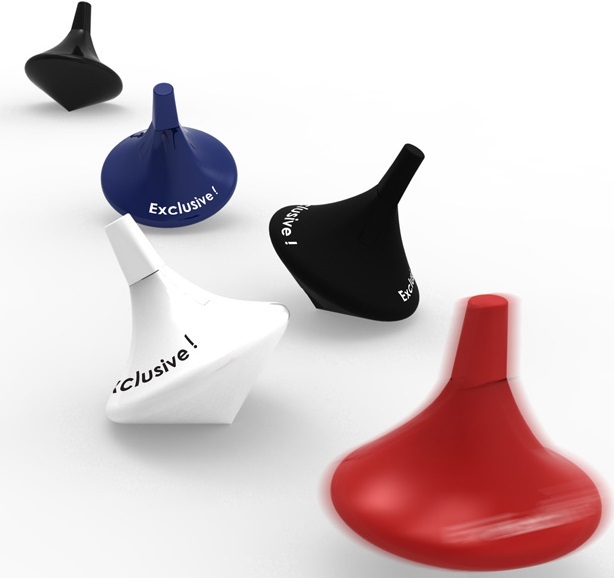 Here’s a quirky spin on a popular giveaway – a tactile USB that spins like a top! Available from 100 units, in a choice of 4 colours and 3 memory sizes this really is a perfect way of get your brand right into the hands of your audience! You don’t need promotional ‘spin’ when your keyrings can!